According to the results of a new study, 58 percent of global consumers have yet to trade in an old mobile device, though 64 percent report they would be willing to do so if more stringent data management processes were in place. The research by data erasure specialist Blancco shows 66 percent of respondents have some concern that data on their old devices might be accessed or compromised after trade-in. "The secondary mobile device market is a huge success story," says Russ Ernst, EVP, products and technology at Blancco. "Each of its major stakeholders -- operators, OEMS and 3PLs -- have so much more value to extract from it as more global consumers choose to sell or buy used equipment if they trust in the process of used device collection and redistribution. Our study makes it clear, however, device collections will accelerate only if operators, OEMs and 3PLs remain fiercely committed to data management and device erasure best-practices." Among other findings are that 40 percent of global consumers experiencing a data breach would switch operator or OEM provider, while 54 percent say they wouldn’t trust the brand and 49 percent wouldn’t use the company again. Almost half (48 percent) of consumers would seek legal advice if they were to fall victim to a data breach after trading in an old device. In addition 59 percent called for stronger regulation to ensure tighter data controls are implemented to prevent breaches of their personal information. 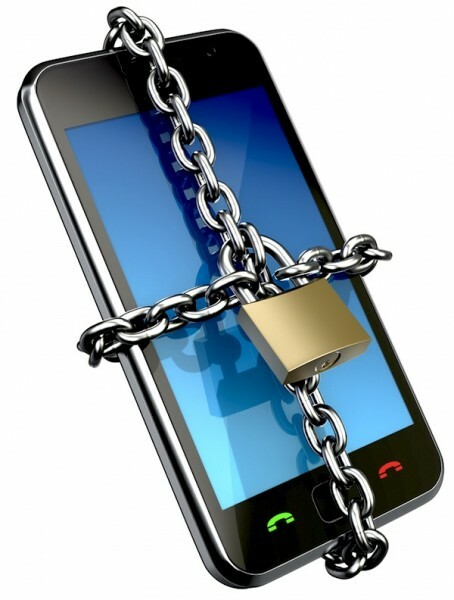 "Without a common, mandated and regulated rule book for smartphone processing, the ecosystem will be subject to abuse and malicious attack," Ernst adds. "The current ecosystem is made up of multiple stakeholders that collect devices from various touchpoints and redistribute them to many other parties. Since the speed of device processing is the only critical success factor, and as more devices flood the market, the chances of data breaches or issues related to data misuse will become increasingly likely. The secondary device market remains an amazingly lucrative and exciting opportunity for everyone, but only if it retains full consumer confidence built on trust and data integrity." You can find out more in the full report available from the Blancco website.